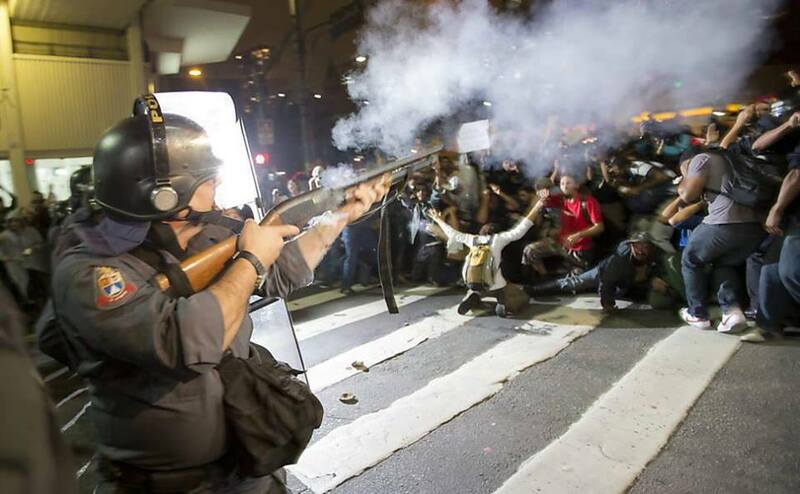 The authorities in Brazil have reacted with the same brutality as in Turkey to public protests, this time against transit fare hikes, leading to mass protests against the government and neo-liberalism. For a recent report, click here. 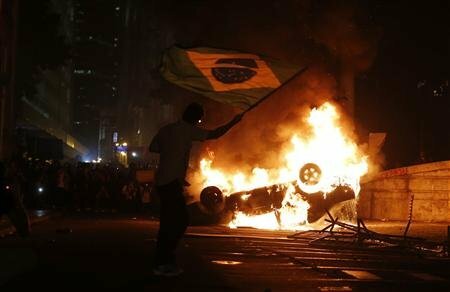 For some writings by Brazilian anarchists, click here. For more English translations of Latin American anarchist writings, see all three volumes of Anarchism: A Documentary History of Libertarian Ideas. Volume Three includes the statement of principles of the Brazilian Gaucho Anarchist Federation (FAG), which sets forth an especifista approach which emphasizes the need for anarchists to participate directly in popular struggles.